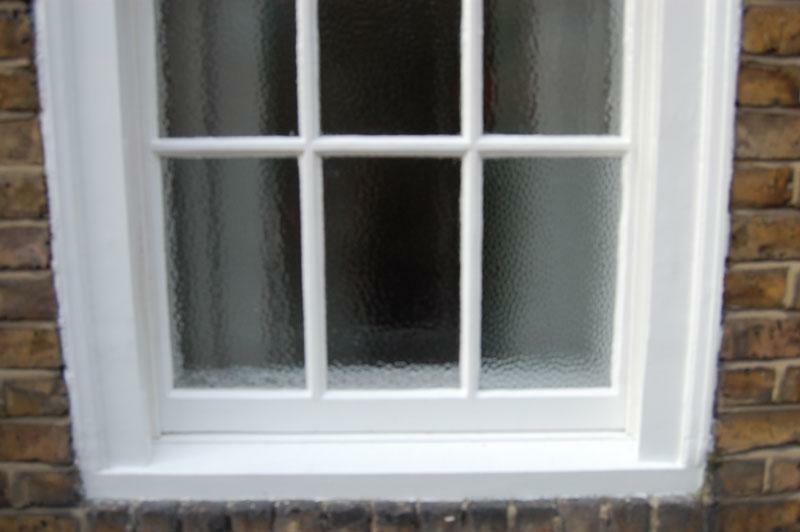 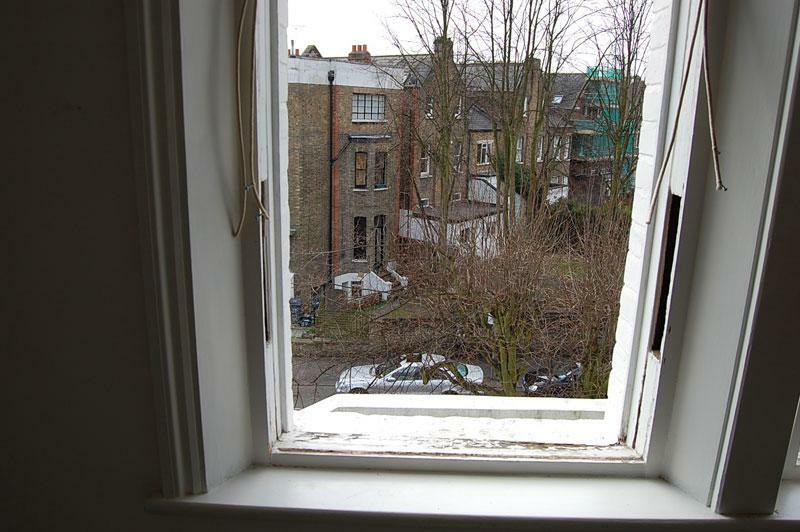 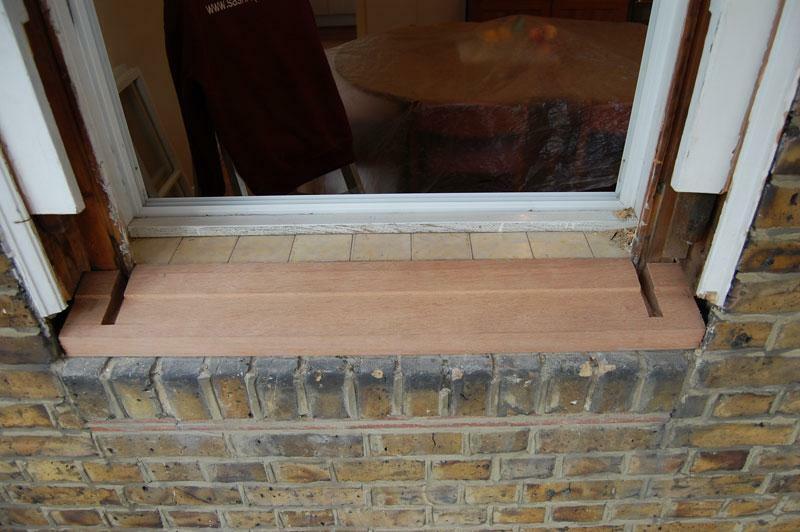 We pride ourselves on our sympathetic approach to the repair of traditional sliding box sash windows believing that they are one of the most important features of a home. 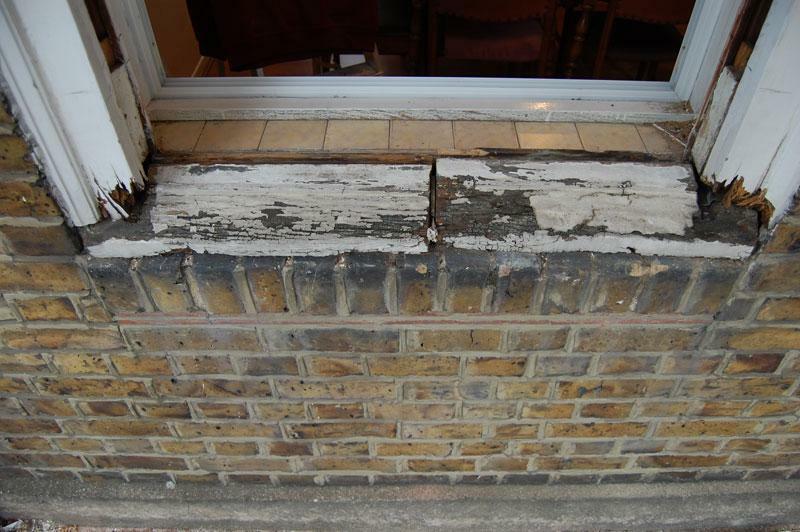 We ensure we carry out our repair work in keeping with the architectural style of your property, enhancing both the look and the value of your home. 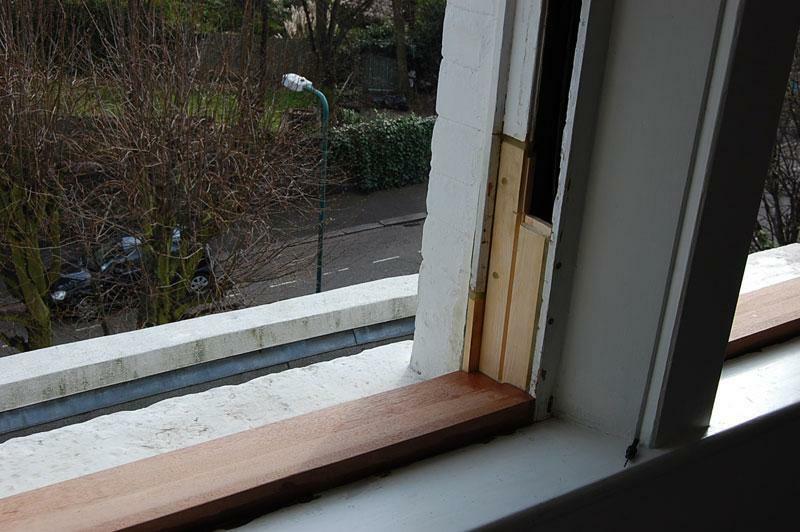 We a combination of modern and tried and tested methods for our repair work, using the ‘Repair Care International’ epoxy resin system alongside traditional carpentry and joinery techniques. 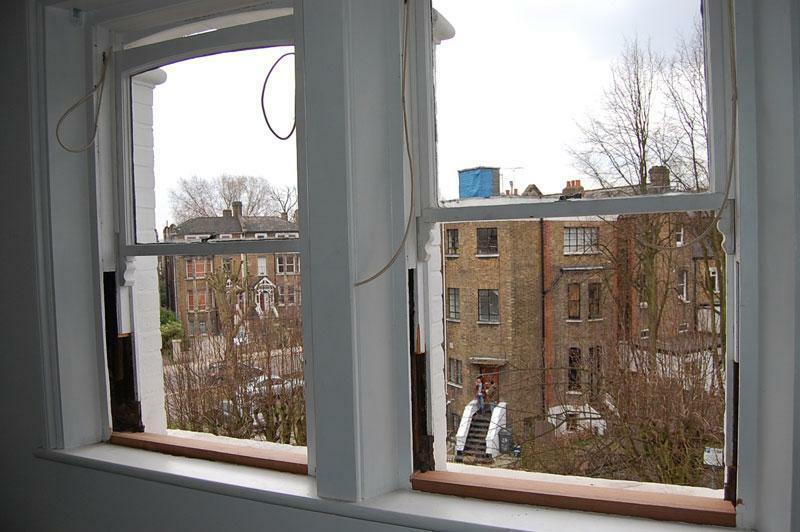 Contact us for a no obligation discussion and arrange a free site survey.